Looking to develop branding for a new product or service? Struggling to devise an effective way to communicate complex processes or abstract concepts? Then let Dynamic Digital Advertising (DDA), a cutting edge graphic design and animation company, create a consistent brand character for a variety of your company’s communications. Whether used to promote or inform, characters serve as a powerful weapon that is aimed at engaging your audience and wining your customers’ interest. Contact DDA now for 2D and 3D original character animations designed to meet your specific needs. Brand building and the brand-customer relationship are critical components to your company’s success. Either you establish a brand-customer relationship or it evolves without you. Be in control of how others perceive your company and use 2D and 3D character animations to construct a strong, consistent brand identity. Animated characters can be humans like Maytag’s repairman, animals like MSN’s butterfly, or objects like American Airlines’ airplane. At DDA, we work with you to determine which character type is best suited to accomplish your objectives. With brand characters, people see the image and immediately associate it with their want or need. For instance, people see the bored repairman searching for things to fill his time and anticipate that a Maytag washer is built to last and will not need regular maintenance or repair. Another way to build branding with characters is through the consistent use of brand colors. American Airlines has chosen to feature their airplane in our nation’s colors (red, white, and blue) in anticipation that people will think of American Airlines for all their national flights. When people are presented with information via a guide they learn and retain that information better than if they were told to make sense of it on their own. 2D or 3D character animations can be used to communicate complex products, technical processes, intricate charts, and more. Animated characters can be effective guides that help new employees learn how to operate a machine, direct clients through customer service procedures, demonstrate how a product works, show how a service can benefit a customer, highlight important areas of interest, emphasize warnings, and more. Guided by character animations, people are sure to receive your message regardless of its nature. Animated characters can be anything or anyone and can be integrated into CD-ROM, DVD, or PowerPoint presentations, trade show videos, employee training videos, product demos, and more. You dictate the need and we’ll help you find the perfect representative for your company’s products or services: contact Dynamic Digital Advertising now for original 2D and 3D character animations. Enhance your website with 2D and 3D character animations. Dynamic Digital Advertising is a leader in professional custom web design and development and, therefore, is more than capable of not only creating one-of-a-kind animations, but including them within a website to take it from static and boring to dynamic and exciting. 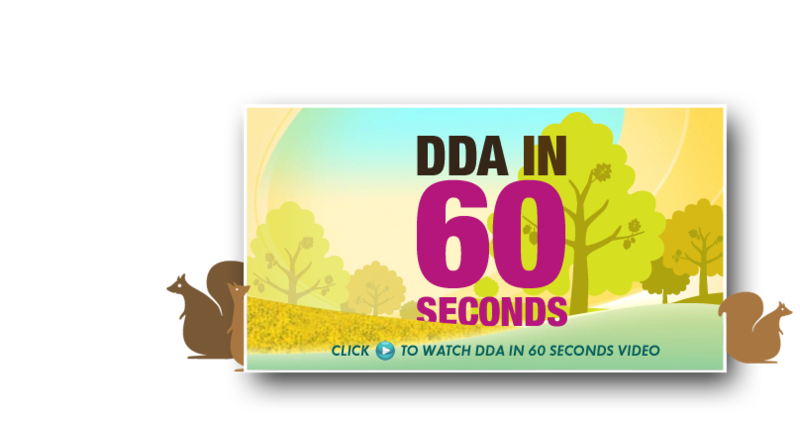 With DDA, your 2D or 3D character animations can help visitors navigate the site and encourage them to take your desired call to action. 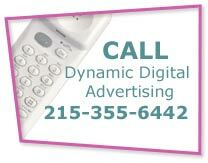 Take your graphic designs to the next level with Dynamic Digital Advertising. We work with you to understand your companys core values, your target audience, and your marketing goals. This information provides us with a firm foundation from which we can produce the graphic designs  whether for print or electronic media  that meet and exceed your expectations. With one of the nations most comprehensive graphic design service offerings, we are confident that we can produce the graphic designs that help you set a new standard in your industry.